Does schema.org microdata help your website ranks? Till now the popular belief was that it doesn't. However things are not what they seem to be. Google has always denied any relation between Schema.Org microdata and SERPs ranks. Also Google has limited support for structured data including what it terms “Enhancements” and “Content Types”. Earlier they were limited to merely 6. However today it includes the 6 “Enhancements”: Breadcrumb, Sitelinks searchbox, Corporate contact, Logo, Social profile and Carousel. Initially it only supported merely 6 content types, however Google now supports 17. There’s no doubt that this number will continue to increase. What does Google use structured data for? Structured data is microdata that describes the elements or the semantics of page elements. Google uses structured data to understand what’s what on the page. Structured data is not visible to the naked eye but it only appears in the source-code of the webpage. Google uses this microdata to understand the various elements of the webpage and the additional information that they contain about the webpage content. For example webpage header, footer, sidebar etc. This extra information adds relevance to various elements. For example, even though the following code is invisible on the webpage, it provides some important information like the date of publishing, modification, the URL of the webpage, the publisher, etc. As you can see Google does use the structured data to ascertain the relevancy of a webpage. Google’s support for additional “content types” and structured data continues to grow. It’s only obvious that other search engines will follow suit (or could already be doing it). The richer the structured data, the more information Google has to identify the contextual relevance of the webpage. And where ranks are concerned, relevance is a top priority. 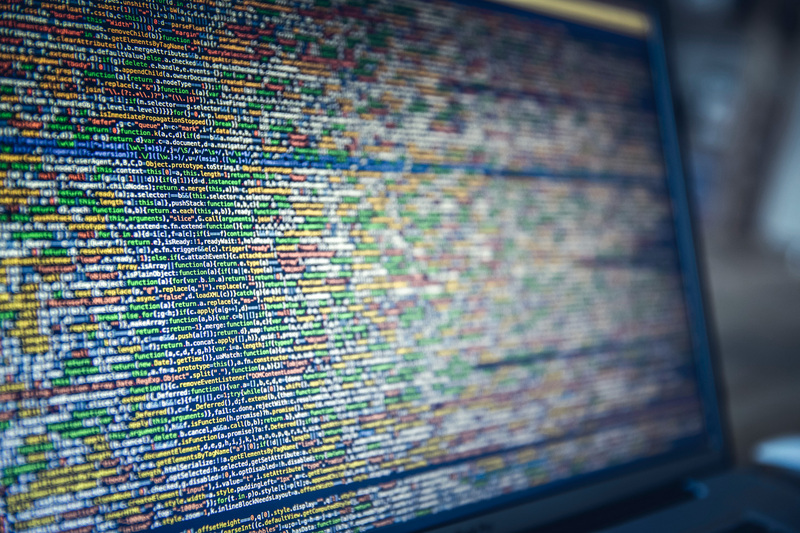 Does your website use structured data?